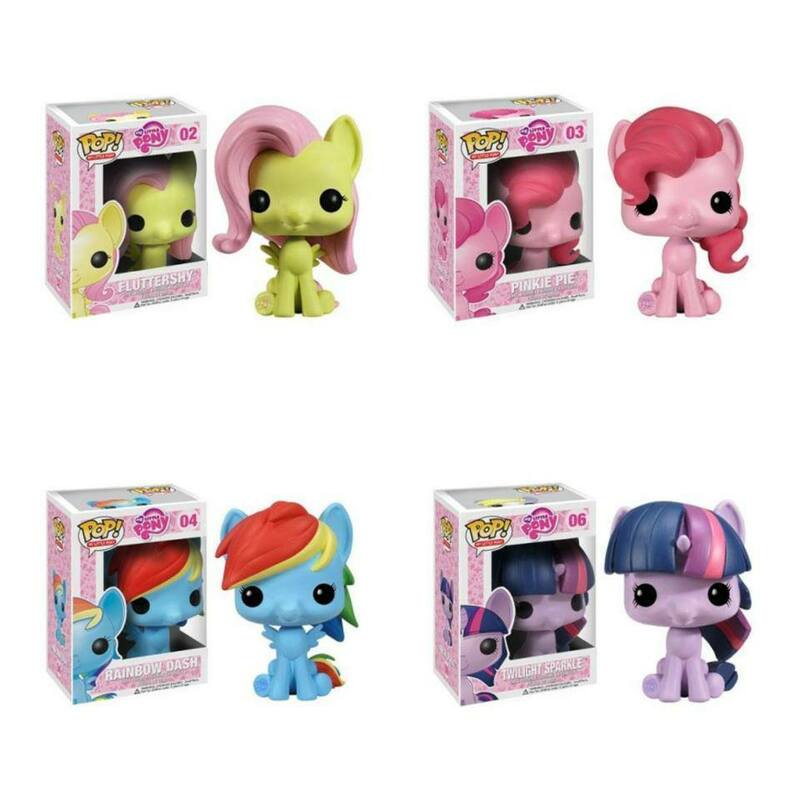 Today I found these awsome My little pony-figures from Funko. 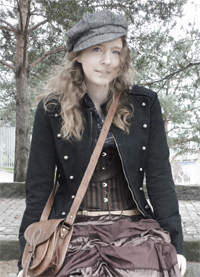 I think they are awsome! 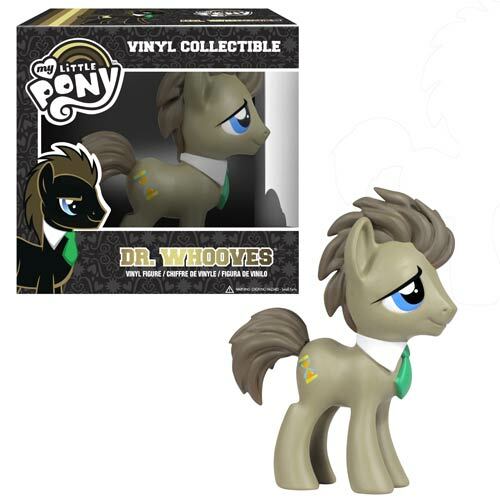 And they had a Dr Whooves-figure! As a Pony-collector and whovian, I just HAD to have it! 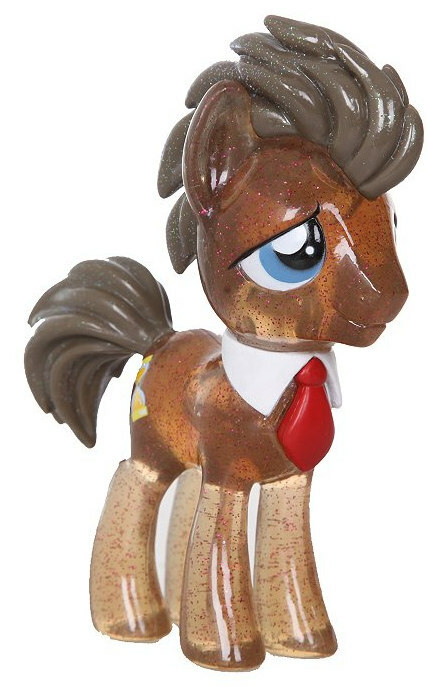 So now two Dr Whooves (with different tie colors) and a Pinkie Pie, Rainbow Dash, Twilight Sparke and Flutter shy is on their way to me ( I hope any way..). I am so happy, I cannot wait until I get them!